Our concept is the first of its kind in the UK, offering you a wide range of tanning brands under one roof! Whatever your skin tone, we have the perfect products for you. With the right selection of spray tan and guidance from our experienced therapists, you’ll be glowing all over in no time. Preparation, Application & Aftercare are key to achieving the perfectly flawless look so take a look through our FAQ’s and Preparation & Aftercare or pick up one of our Tanning Advice cards in the salon for all of our helpful tips or to find out more about treatments at Tan MRKT. Begin your journey at Tan MRKT with a one to one consultation with our tanning experts. We will advise a brand and shade that is best suited to both your skin and the results you are looking to achieve. 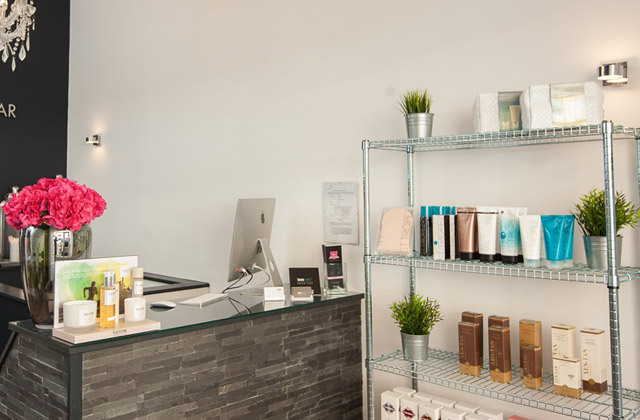 Prepare in our custom designed changing area..fully stocked with every product you could possibly need, before entering the tanning suite for your treatment. As well as the largest range of spray tan options for you to choose from we also have every possible product to compliment your tan, ensuring that you are left glowing for longer! 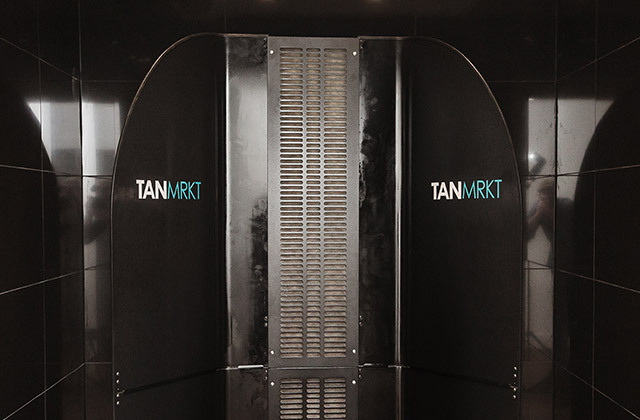 For first time or regular tanners, if you have had a bad experience or are looking for a range to choose from, our professional tanning experts at Tan MRKT will ensure that everyone leaves with a perfectly, flawless finish. If you have any questions don't hesitate to get in touch or check out our frequently asked questions for helpful tips before your treatment.